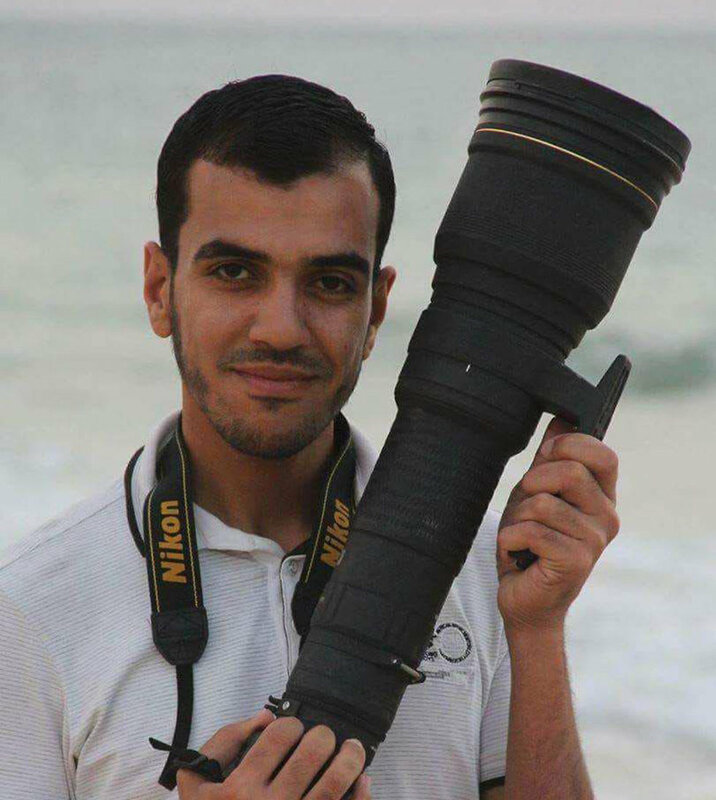 Journalist Yaser Murtaja, 30, worked for several Palestinian media bodies, including Ain Media, a local production company providing materials for foreign press services, including drone footage of the strip. 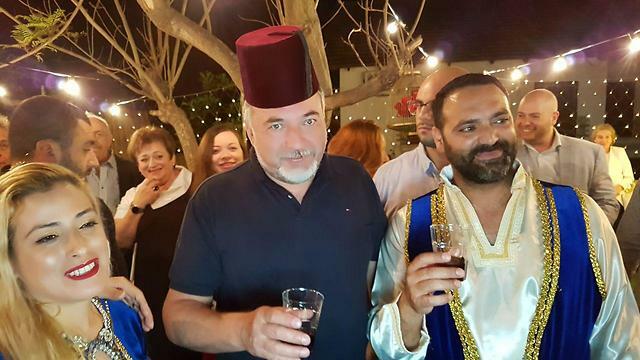 He was a supporter of Hamas and never left Gaza. Palestinian officials claimed he was shot despite standing some 100 meters from the border fence. Hundreds of mourners, among them many journalists, attended Murtaja’s funeral Saturday and voiced their fury at the circumstances of his death. The IDF has been warning Gazans for weeks not to approach the border fence.